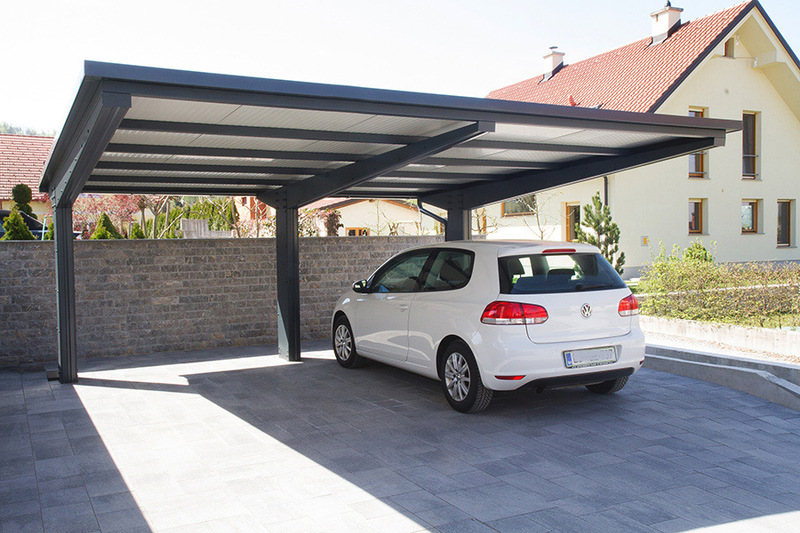 Console carport roofs provide comfortable and simple parking with no drive-in pillars obstructing the access for your car. 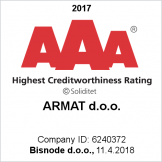 We offer various solutions for parking one or more cars. 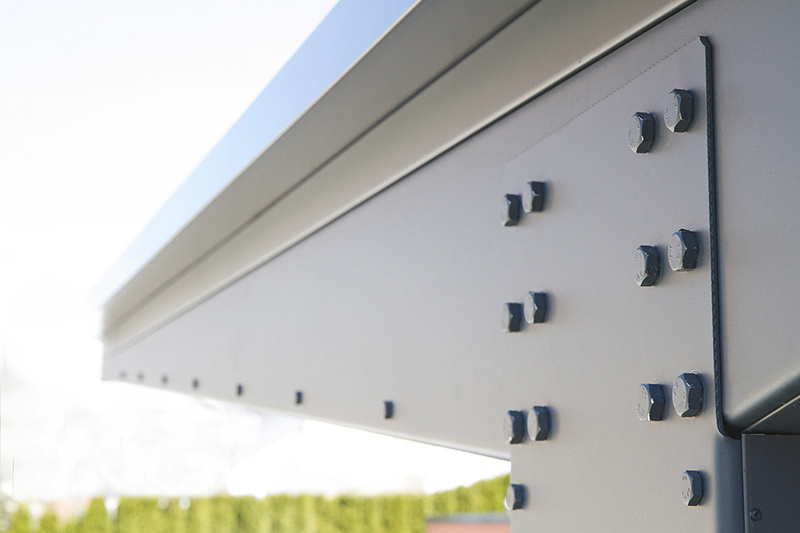 The basic structure of the roof consists of galvanized profiles, while your roof can come in polycarbonate panels, sandwich roof panels, profile-metal sheets or laminated toughened glass. 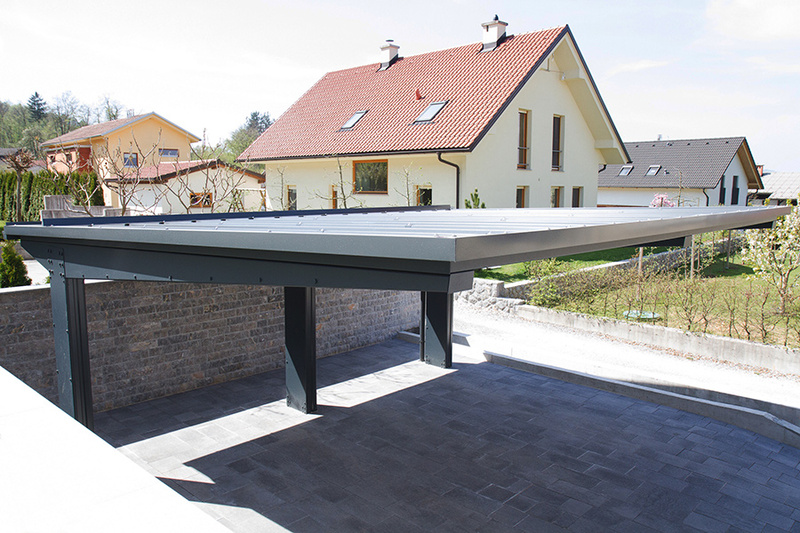 A condition for the implementation are the prefabricated concrete foundations which enable the installation and screwing together of the entire carport roof. In order to construct the foundation, a construction pit has to be excavated by means of machinery, whereas the concrete will provide a stronger reinforcement, necessary due to the loads. 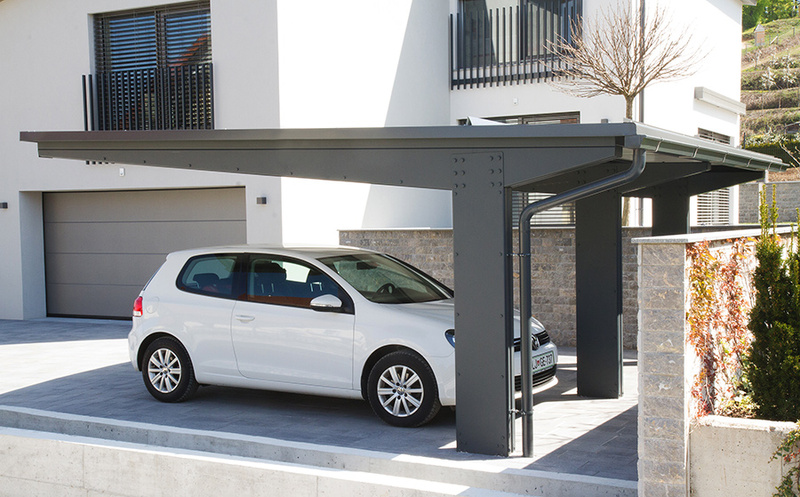 The console carport roof is supplied with anchors and anchor plates. The construction is also provided with appropriate drainage.